View cart “Hot Wheels 1956 Ford Truck Flat Black” has been added to your cart. This is a FACTORY, open car that includes a clear, stack-able display case! Super clean looking and super sweet to collect and show off! IF THIS ISN’T THE CAR YOU’RE LOOKING FOR JUST ASK! CHANCES ARE WE HAVE IT! EVERY MUNCLE MIKES CUSTOM HOT WHEELS COMES WITH A FREE DISPLAY CASE! THESE ARE GREAT GIFTS FOR ANYONE! 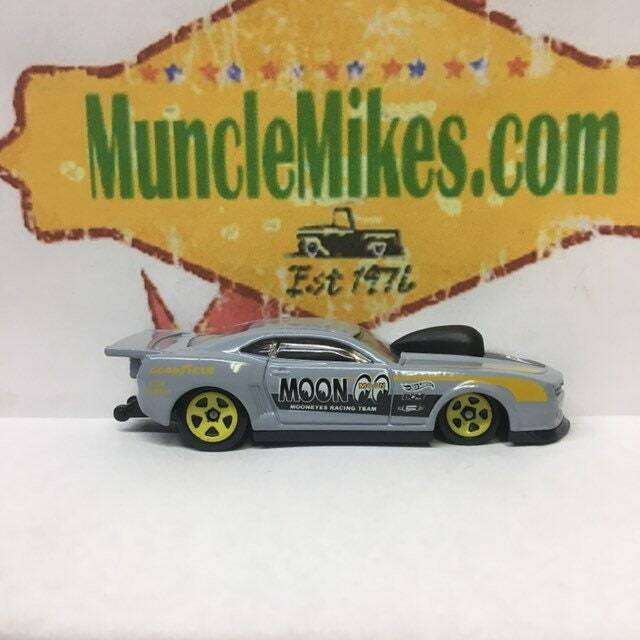 Make sure and check out all the – MuncleMikes.com Custom Hot Wheels – If you don’t see what you like just ask odds are we have it or can get it and polish that bad boy out for you!